Are you looking for a place to host an outdoor group event? It's always a hassle trying to find that perfect place. Little Rock has outdoor event rentals with a variety of amenities that will fit any event. Most of these pavilions require advance notice (months in advance in the spring, summer, and fall) and a pre-payment for reservations. You should call well before your event to confirm the pricing and facility information. Pinnacle Mountain is a beautiful place to spend an afternoon. It has many picnic tables and two pavilions available for rental. The park gets very crowded during peak hours and some of your guests may not be able to park. Still, the scenery is great. Sherwood Forest is probably the most all-encompassing venue for a picnic or group event. It has indoor rooms and an outdoor pavilion. The indoor rooms come complete with a kitchen. The outside space features a covered pavilion with grill, playgrounds, horseshoes, and basketball and volleyball court. You might have difficulty finding someone to help you with the outdoor pavilion in the evening, so do check in ahead of time and make sure everything is set up. Maumelle Park has campsites but it also has shelters, which are pavilions with grills and tables. Its location on the Arkansas River gives it great scenery and perhaps a bit cooler temperature in the hot summer months. In addition, it has numerous pavilions available. Located near Pinnacle Mountain, this park has amenities and services that are a bit nicer than those at Pinnacle. It would make a great place to picnic after a hike. Murray Park has eight pavilions and is located on Murray Lock and Dam. It even has a boat dock, so you can take out your boat and enjoy fishing. The park also has three soccer fields and two playgrounds. One of the biggest city parks in the country, Burns Park has plenty of things for you and your group to do. They can enjoy a seasonal amusement park, golf course, dog park, and soccer fields. Riverfront Park has several rental options that you can rent for all-day use of the pavilion or the garden. The park is located right on the waterfront. Crawfish boils are not allowed in city parks. War Memorial Park park has a children's play area and walking trails. The pavilion is located near the restrooms and the natural play area for kids. It's situated right next to Coleman Creek. MacArthur Park is set on the edge of a pond on the south side of the park. The park is located near the Arkansas Arts Center and the MacArthur Museum of Arkansas Military History. Most parks in the city do offer pavilion rentals. 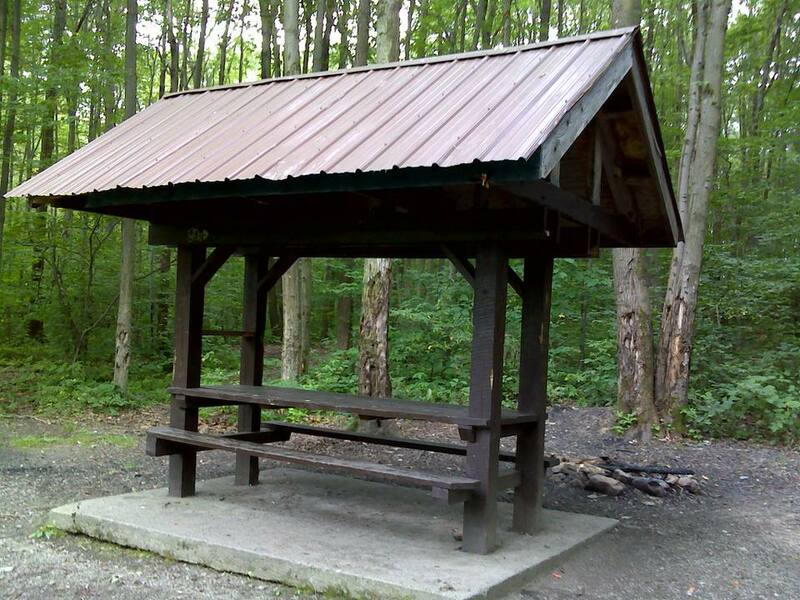 Allsopp Park, Boyle Park, Crump Park, Hindman Park, Kanis Park, Morehart Park, Reservoir Park, and Union Park have pavilion rentals.